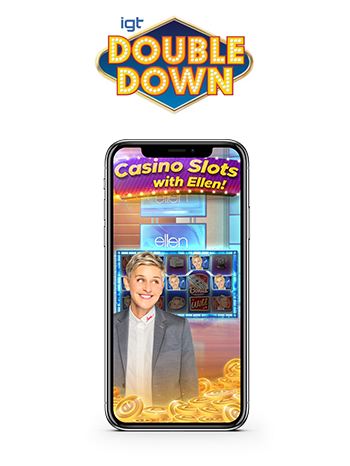 Play FREE Ellen-inspired slot machines on your quest to meet your favorite TV host! From the familiar fun of watching Ellen on TV to the rhythmic revelry of dancing in her audience, your journey to The Ellen DeGeneres show starts now! Spin and win as you make your way through the exciting slots and worlds in Ellen’s Road to Riches Slots. The #1 free-to-play mobile board game is reimagined in the brand New YAHTZEE® With Buddies! 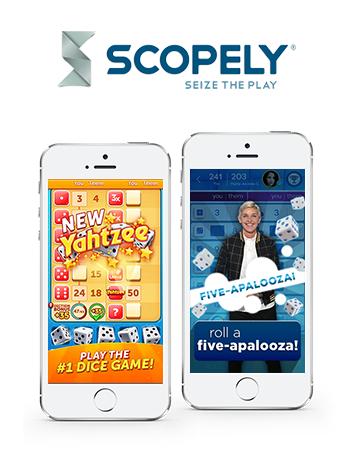 Dice with Ellen is a fun new dice game that lets you play games with friends, family and even Ellen DeGeneres herself! Zootopia Crime Files is a hidden object game for kids of all ages. 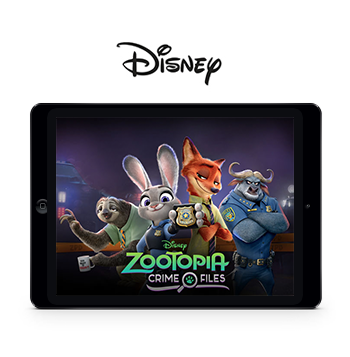 Partner up with ZPD officers Judy Hopps and Nick Wilde and unleash your crime solving skills in this wildly fun puzzle game! Sniff out crime scenes, discover clues, and analyze evidence to restore paw and order to Zootopia! 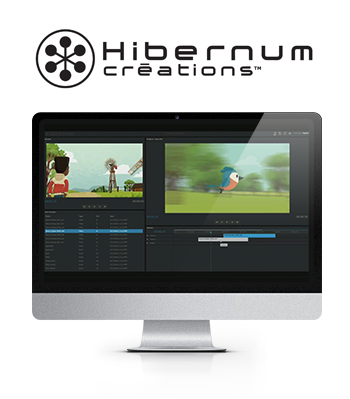 Cinetoolkit is a video editing software for industry professionals that render 3D animations using Unity 3D Engine. 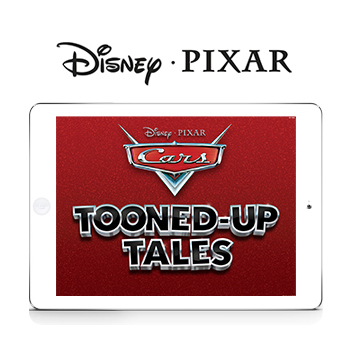 Cars: Tooned-up Tales is an iOS application for kids. The application allows you to view interactive Pixar animated shorts from the Cars world! The shorts include various minigames and a series of stickers to collect! 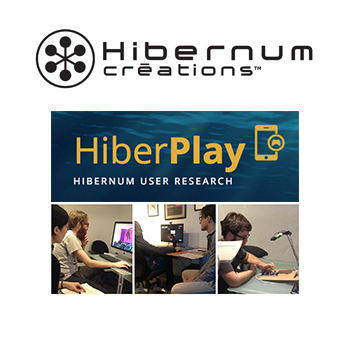 Hiberplay is the user research group at Hibernum. The objective of the group is to facilitate user testing to all projects big or small, all while increasing the companies intelligence and methodology through research and support. 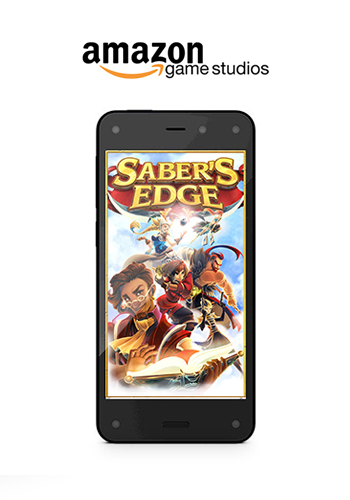 Saber's Edge is a turn-based strategy puzzle game that allows you to chain attacks, strategize defenses and defeat your enemies like never before! Loot chests, find treasure and build the best crew to ever set sail across the skies. 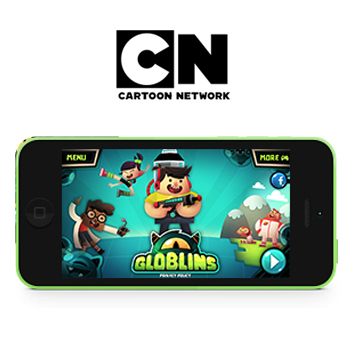 Globlins is a goo-busting puzzle game like no other. Alien globs are brainwashing your friends. It’s time to burst their bubbles and save the day! Your friends will help you or send you their own puzzles in this gooey adventure. 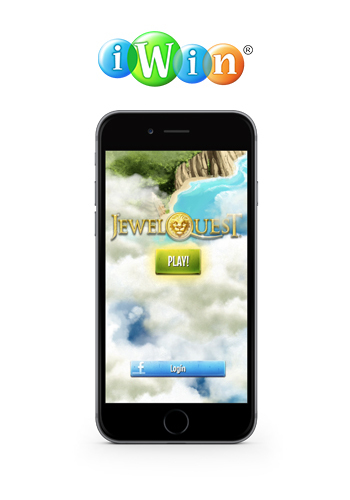 Jewel Quest is a Match-3 game unlike any other – a fan favorite for over 9 years, Jewel Quest's tricks and trials will push your swapping skills to the limit!